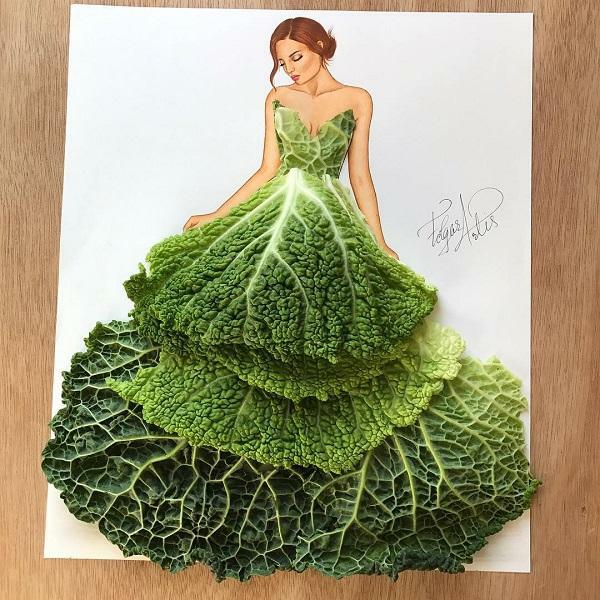 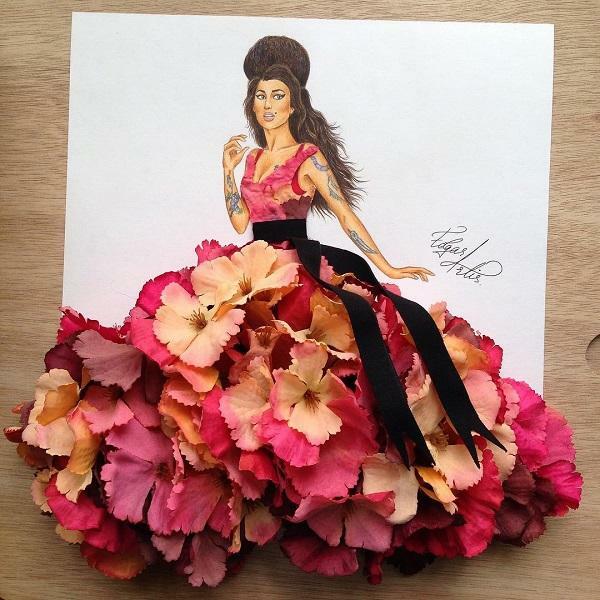 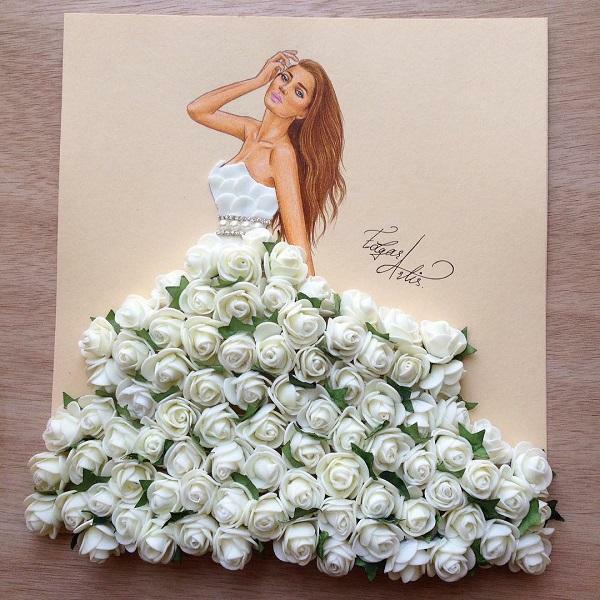 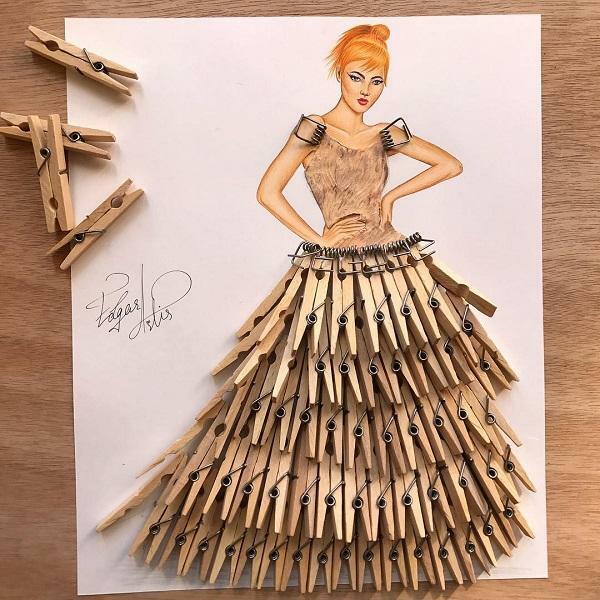 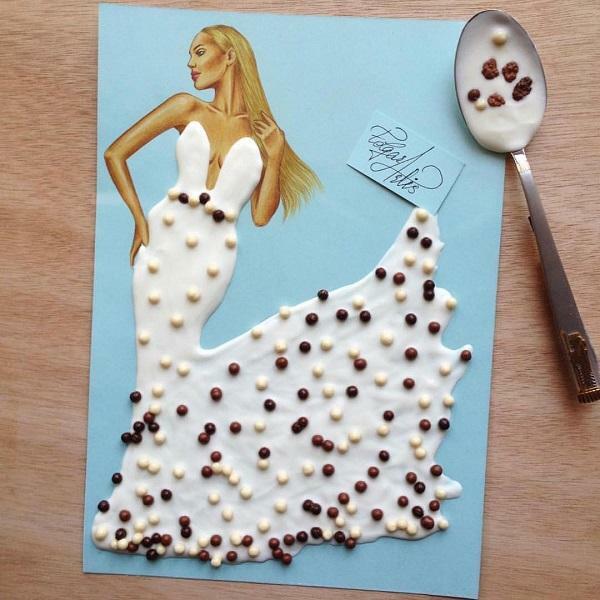 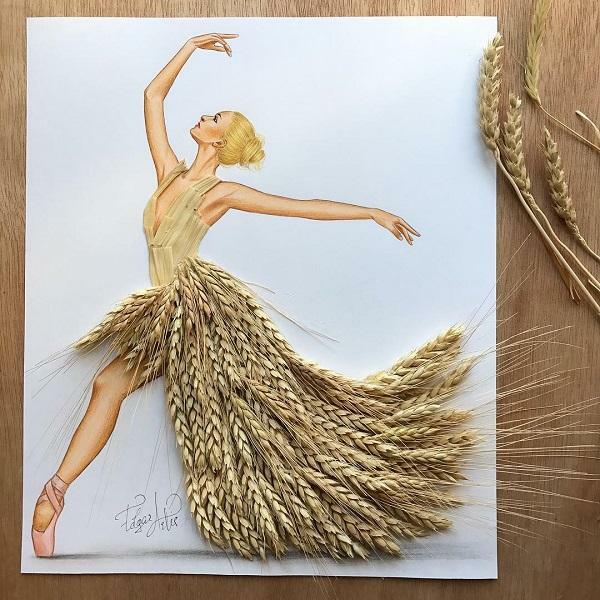 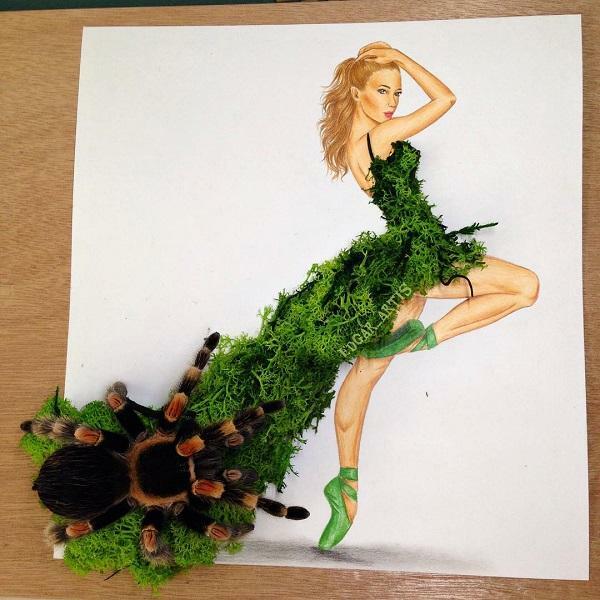 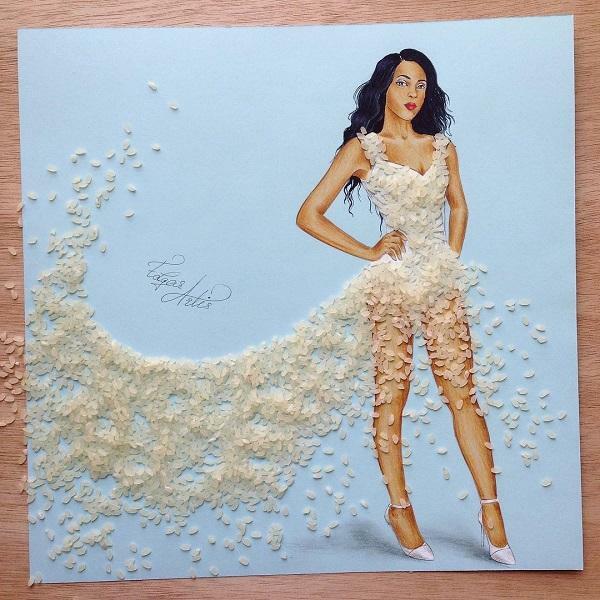 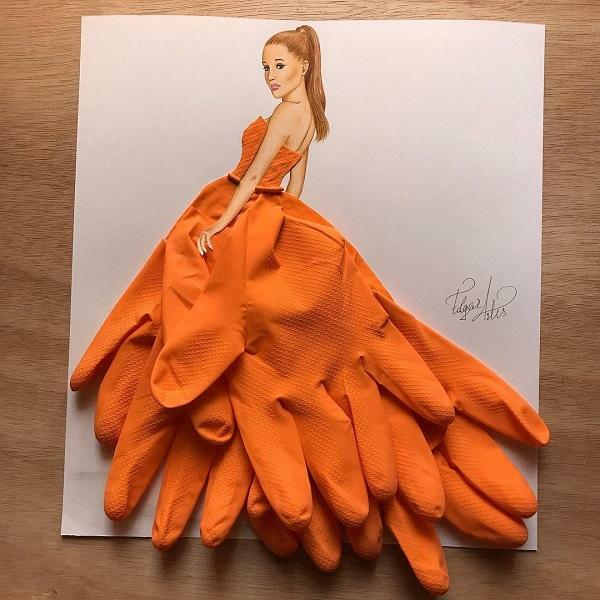 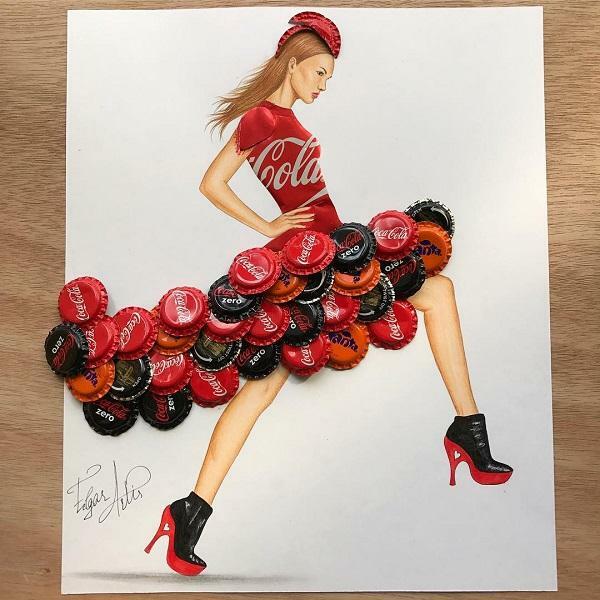 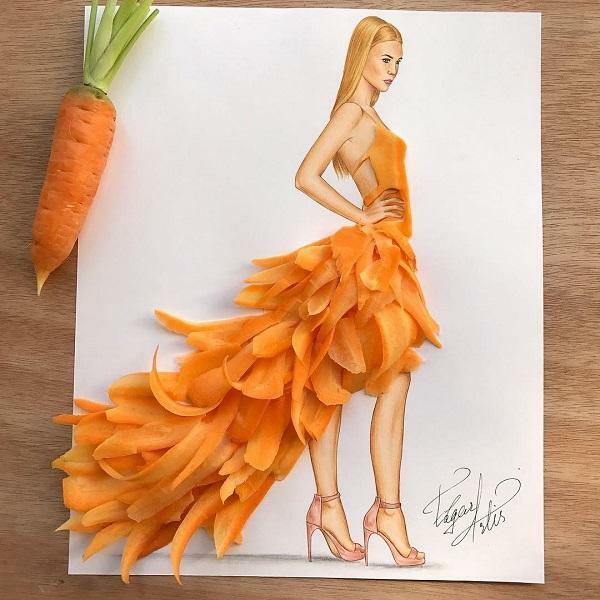 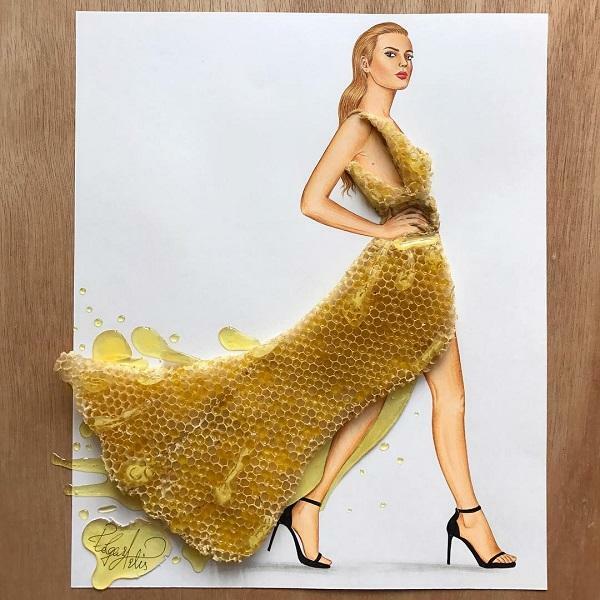 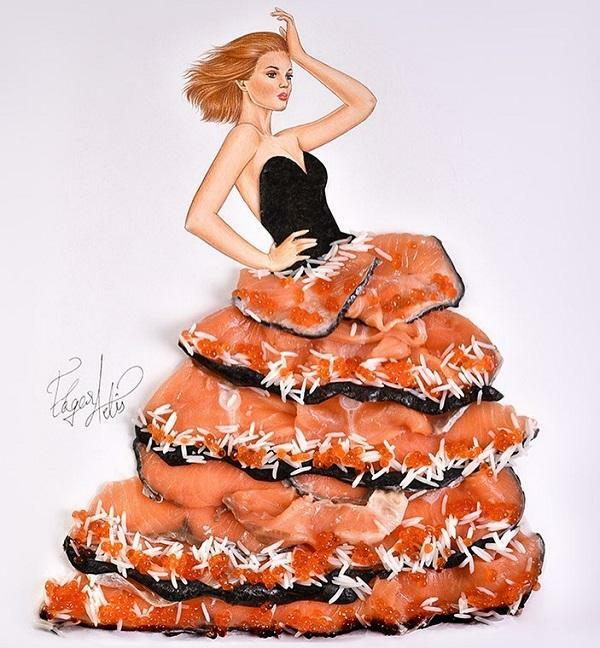 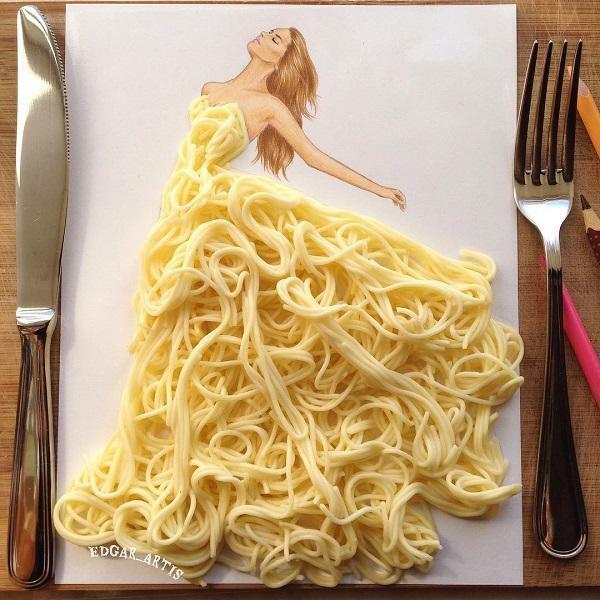 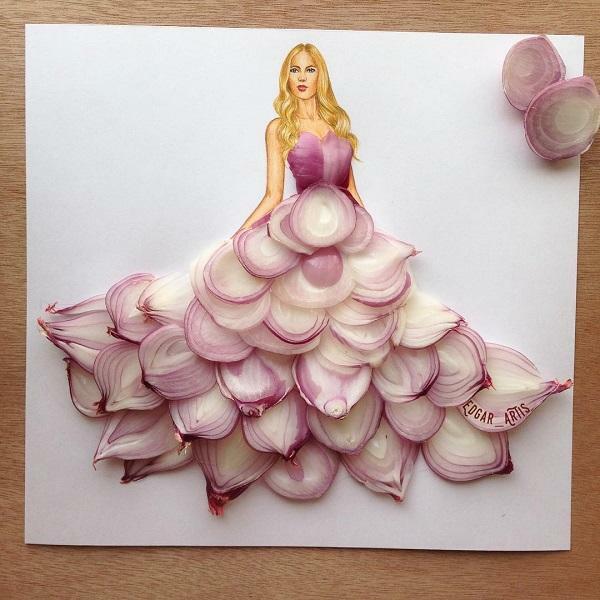 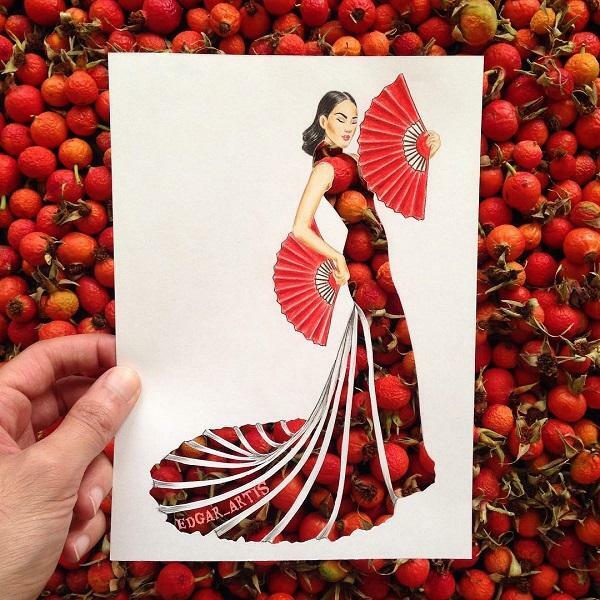 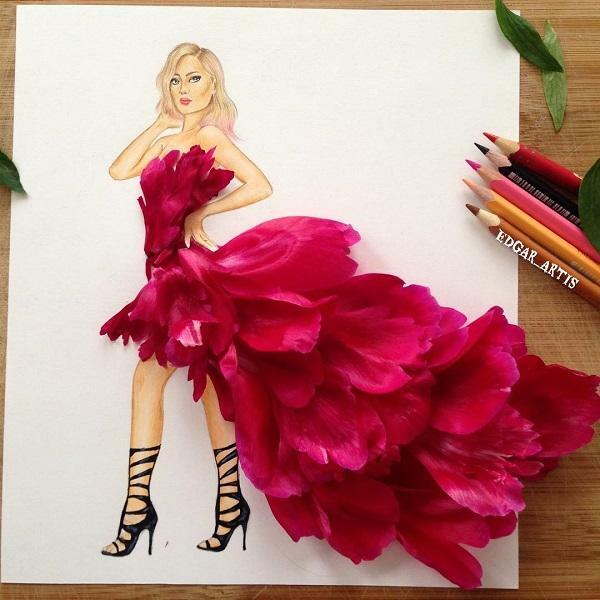 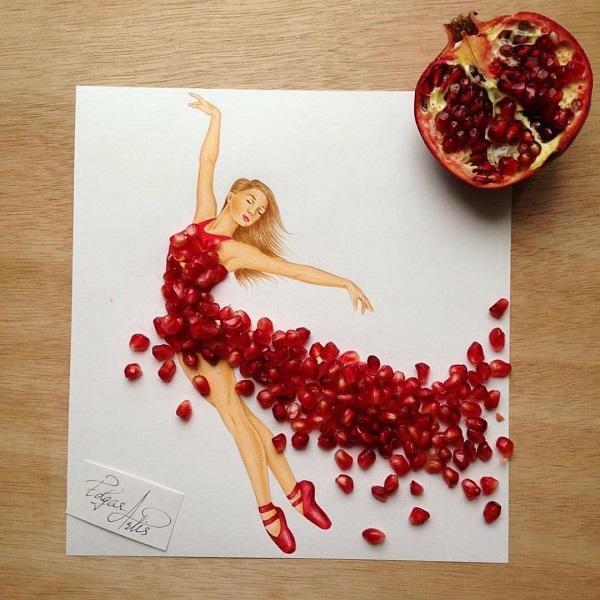 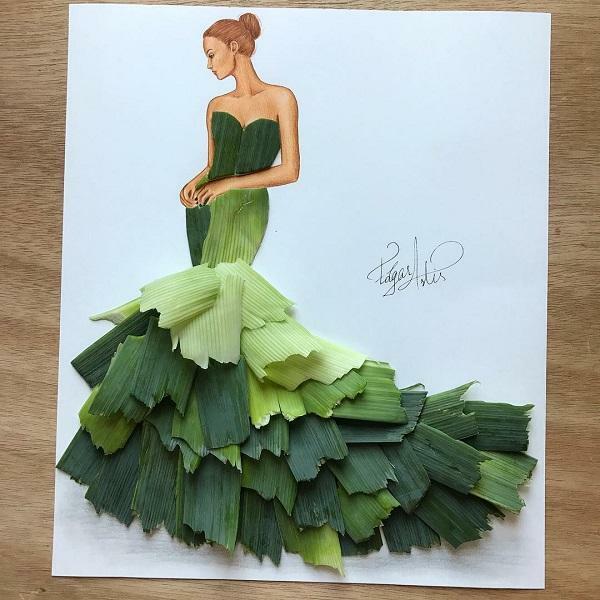 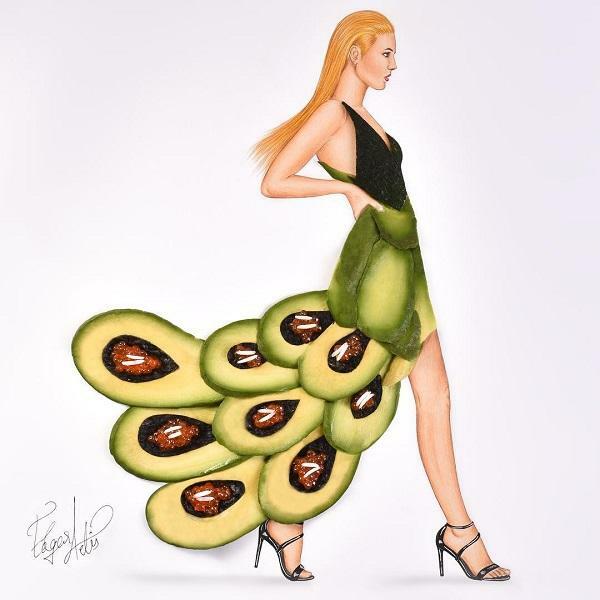 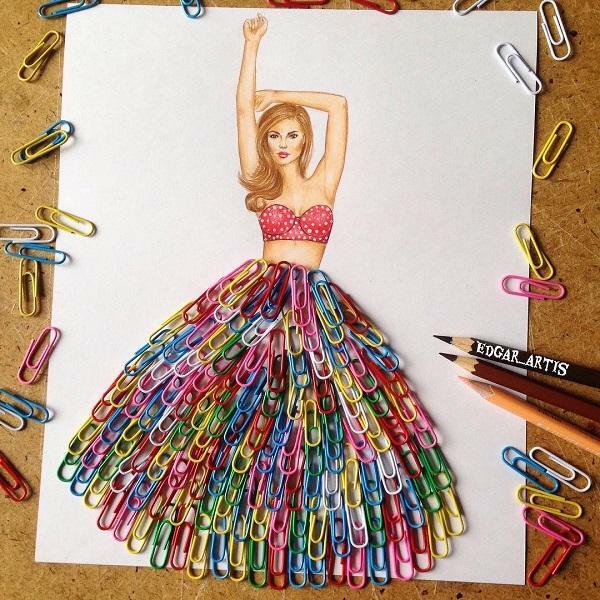 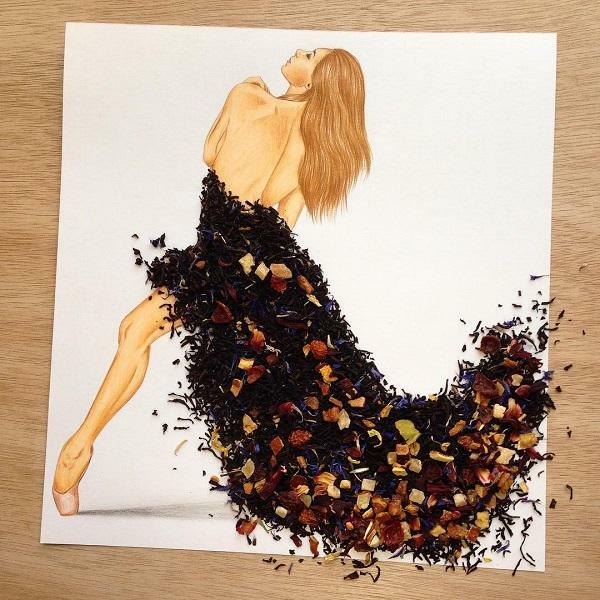 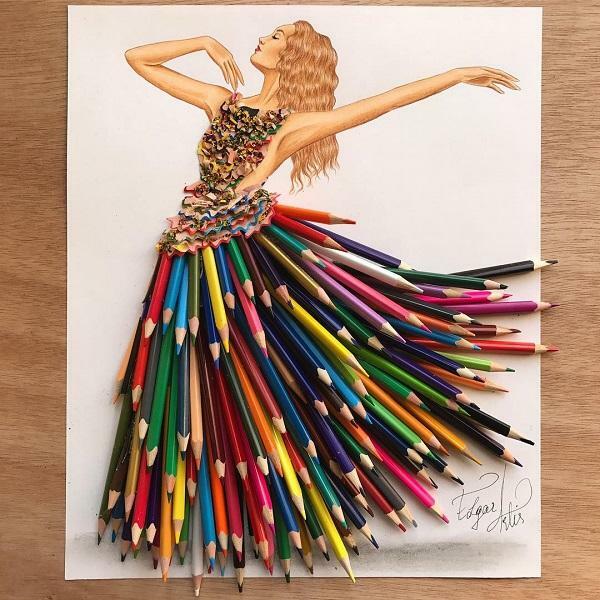 EdgaR_ArtiS is an Armenian artist who created unique style of fashion illustrations featuring dresses made of various foods. 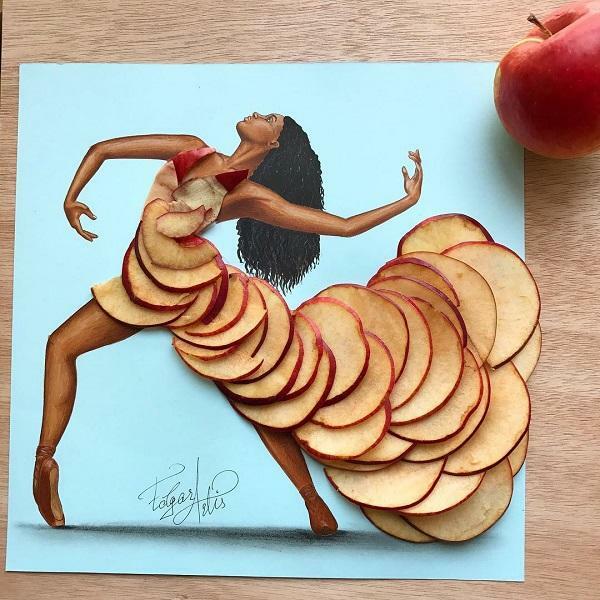 His work is mostly the collage of drawings by colorful pencils and photos of various daily foods, which reminds people how close these everyday stuff to the beautiful artworks. 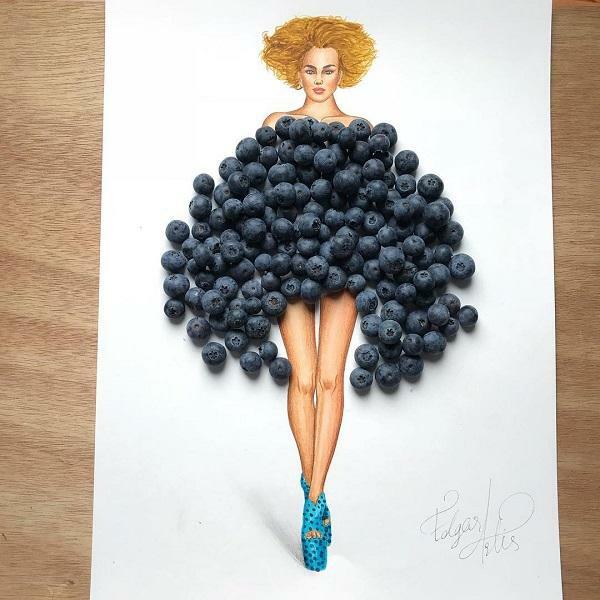 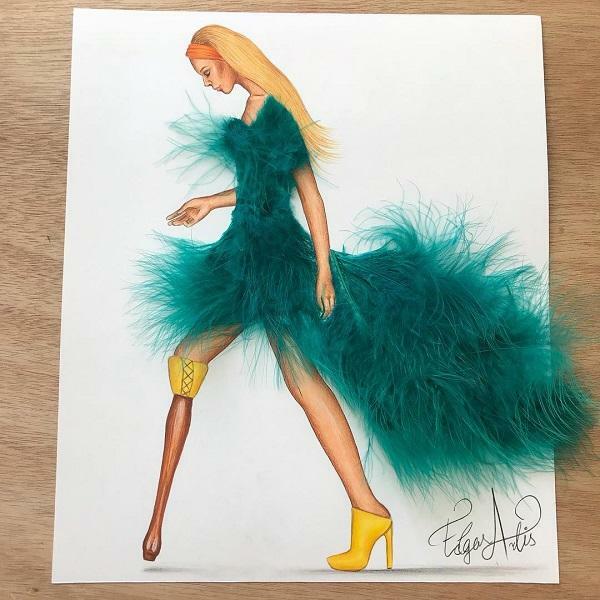 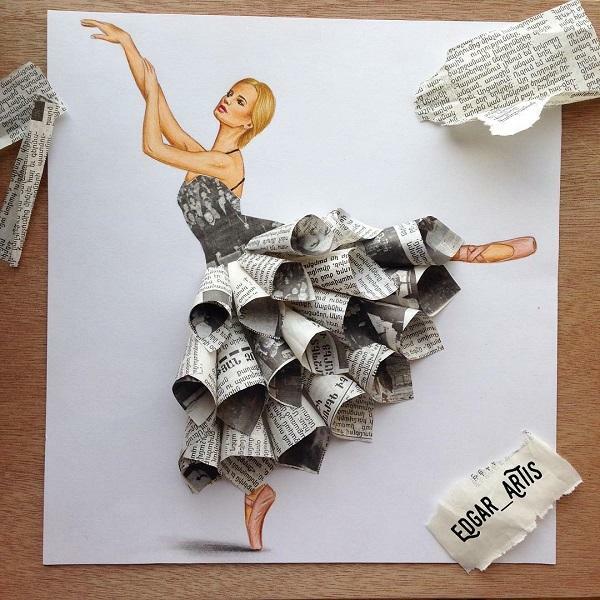 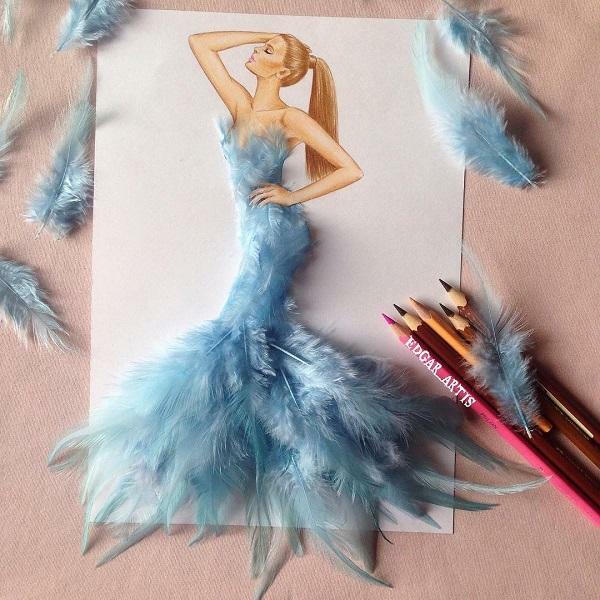 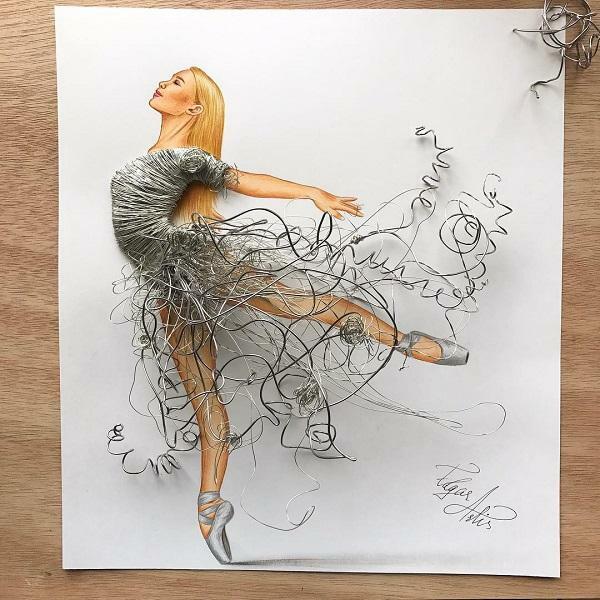 EdgaR_ArtiS studied in IFA Paris, an international fashion design & luxury business school in Paris, Shanghai and Istanbul.